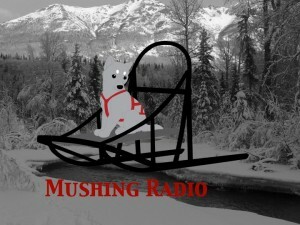 Listen to hosts Robert Forto and Alex Stein as they present Mushing Radio. On this episode we talk about the new Iditarod rule regarding cell phones and two-way communication. We also added a brand new segment where we share some of our recommendations. It is going to be a feature each show.